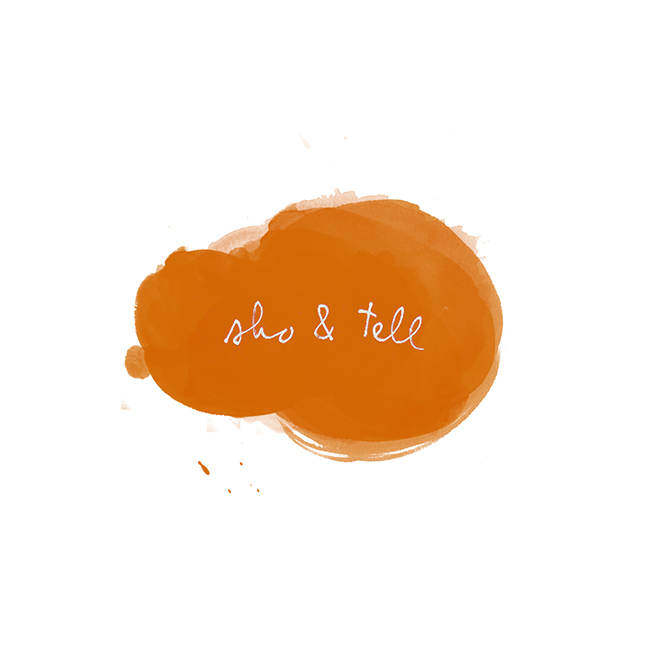 sho and tell: 33 Ways. A House in the Hills. This is something I'd normally consider posting on a Monday, but why not Friday? I can't think of a better way to start the weekend than with a little creative inspiration.